Is your sunscreen safe ? The “New Way” of Eating and Living Healthy: Intermittent Fasting. 1. Wheat (gluten). Gluten is a naturally-occurring protein compound found in many grain products such as wheat, barley, rye and oats. However, many people have difficulty absorbing it because they are sensitive to the protein. So that inexplicable feeling of tiredness or headache you get might be the result of your body trying to cope with excess gluten. Other people experience cramping, stomach pain, constipation or diarrhea; everyone reacts differently. Unfortunately, whole wheat products contain gluten and won’t help relieve your symptoms. The good news is that you can buy many gluten-free products and baked goods at health food stores that are just as delicious. While all supermarkets carry corn and brown rice, many have now begun to carry quinoa, amaranth, gluten-free oats and more “exotic” alternatives to wheat. 2. Dairy (lactose, whey and casein). Lactose is found in all animal dairy products: milk and cheese from cows, goats and sheep. A baby needs milk during nursing stage (until 1-1.5 years old), after which time the pancreas can stop producing the lactase enzyme that breaks down lactose. Once this enzyme wanes, dairy products can become an allergen. Many people who have dairy allergies suffer from gas, belching, constipation, acid reflux and diarrhea. However, casein is also an an allergen and excitotoxin (a chemical that overactivates nerve cells) and can produce anxiety and insomnia in many people. So that glass of milk before bedtime might actually be keeping you awake! Fortunately, companies have made huge strides in improving the taste and texture of dairy alternatives. Organic, Non-G.M.O. soy and almond milk are both healthful and delicious. Some brands contain more calcium than regular cow milk. Likewise, you can find soy yogurts, cheese (casein-free) and even ice creams that many people enjoy just as much as their dairy alternatives. 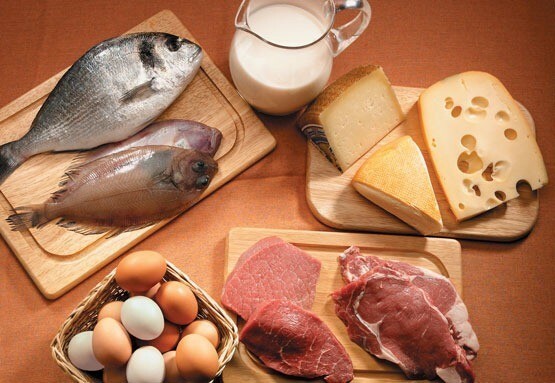 3) Meat (animal protein of all kinds)- Limit meat in your diet to no more than 2 servings per week. It includes chicken, turkey and red meat. If possible, substitute it with fish or other sources of protein, such as eggs, tofu or tempeh. The following grains are great source of protein: Chia seeds and Quinoa. Use them in your daily diet and add to juices/smoothies, etc. 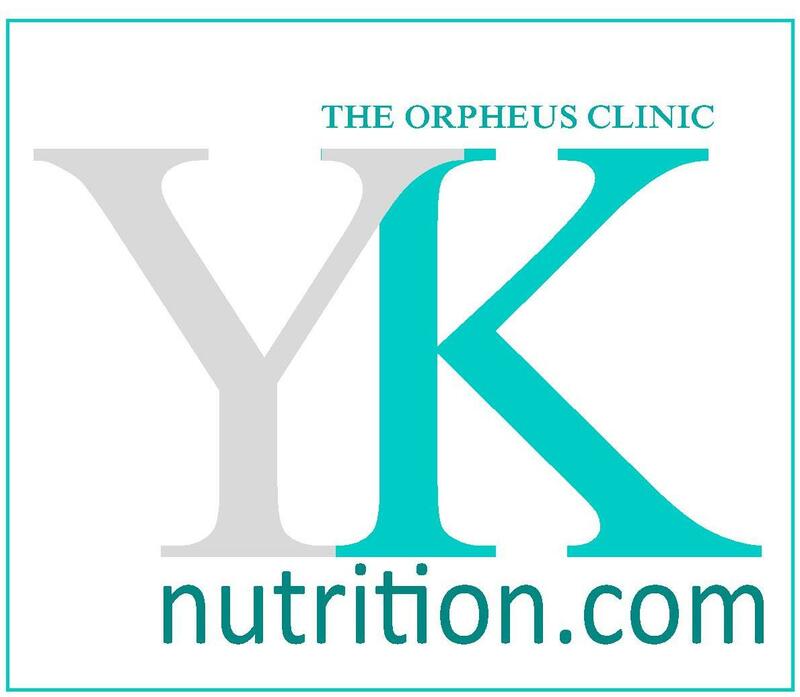 © 2019 Yuliya Klopouh, Pharm.D., The Orpheus Clinic. All Rights Reserved. Questions regarding your health should be directed to your primary care doctor. *Statements on this website have not been evaluated by the Food and Drug Administration.These products are not intended to diagnose, treat, cure or prevent any disease.